Sponsored by Champaign County Forest Preserve District. 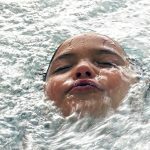 Our picks for family fun on this Mother’s Day Weekend in Champaign-Urbana. 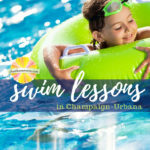 Our picks for family fun on this Mother’s Day Weekend in Champaign-Urbana. Super Bowl, Super Weekend! 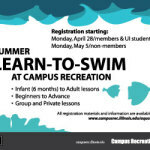 Fun and FREE stuff to do in Champaign-Urbana in our weekend planner, thanks to University of Illinois Campus Recreation Aquatics.